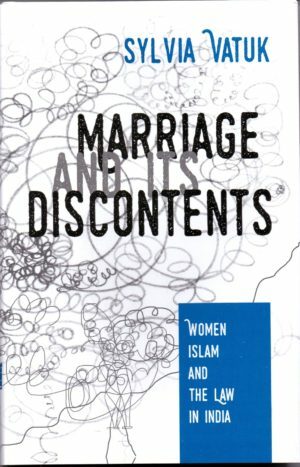 Marriage and Its Discontents: Women, Islam and Law in India documents this landmark study and, while giving no quarter to undesirable practices like triple talaq, presents the author’s detailed findings on when, and how, Muslim women resort to legal remedies should their marriages break down. Categories: Women Unlimited, Politics, Reference, Social Sciences, Sociology and Anthropology, Women's Studies. Tags: Women Unlimited, 9789385606090, Empowerment of Indian Women, Inter-religious marriage, Islam and Law, Islam in South Asia, Position of Women in India, women's rights. 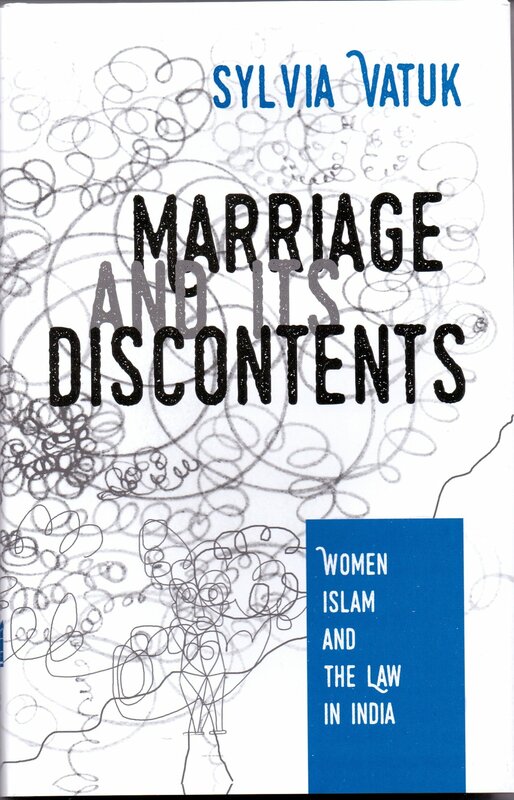 Debates around Muslim Personal Law (MPL), the Dissolution of Muslim Marriages Act and the Muslim Women (Protection of Rights on Divorce) Act have tended to focus on the issue of unilateral divorce, a right granted to husbands, as well as on polygamy and other discriminatory provisions in MPL. phenomenon of wife-initiated divorces or khula, and made the startling discovery that their number far exceeded court-awarded divorces in any given year.